This summer has truly been the summer of twins! I have absolutely loved every opportunity to photograph such a beautiful blessing! It really is double the fun and double the love! 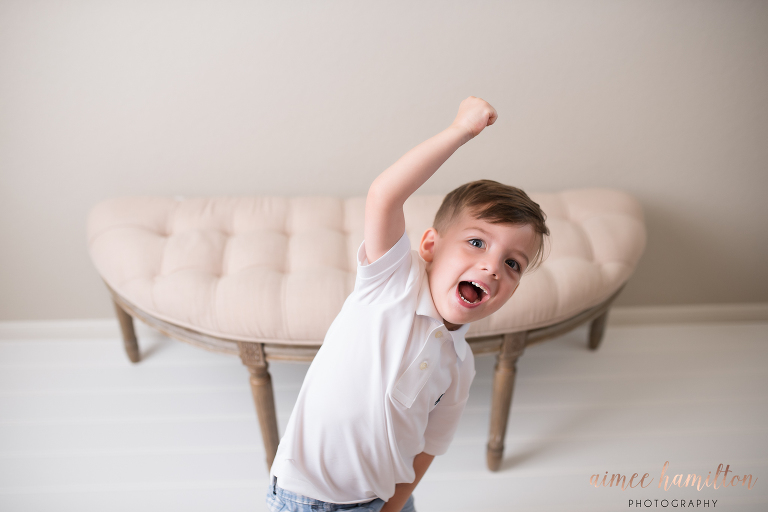 My most recent session was a family with two sweet baby boys and an almost 3 year old brother! 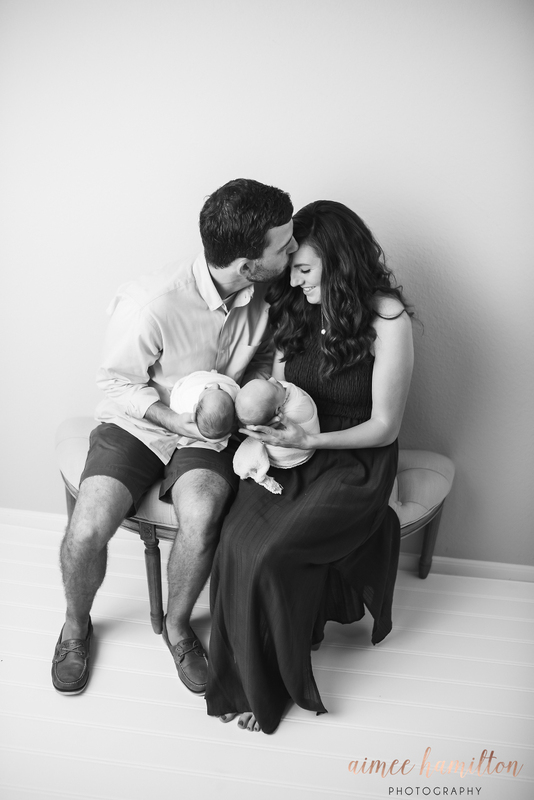 Family portraits during a newborn session are always some of my favorites. It is something that I look foward to even in my own newborn portraits because I know how much I love that “first family of 5” image! It’s just one of those portraits that I think everyone should have! 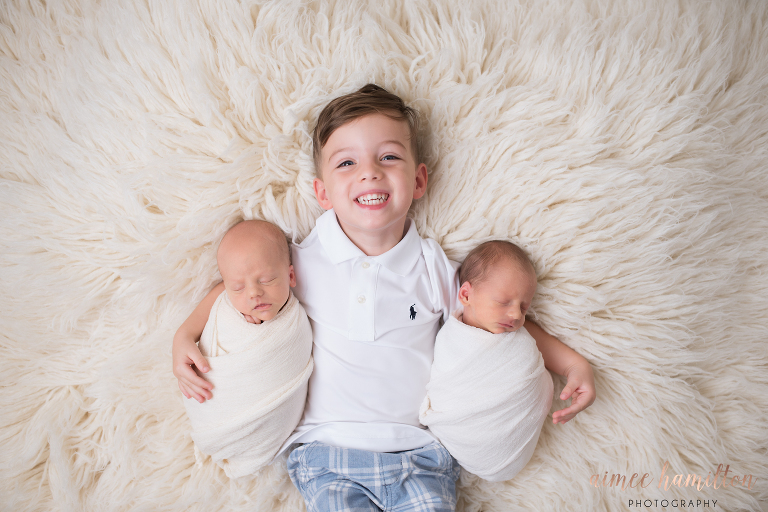 Signature studio newborn sessions always include both family and individual portraits. In the case of twins, I try to balance putting the babies together as well as giving them individual portraits! These guys rocked their sweet poses! Just look at those adorable toes! Aimee Hamilton specializes in capturing the fleeting newborn phase of childhood. 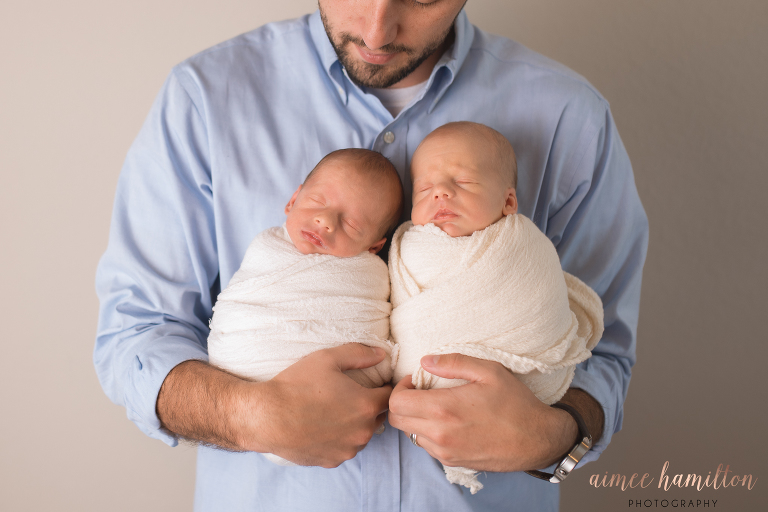 Aimee is a Woodlands twin newborn photographer serving all of the surrounding areas like Magnolia, Conroe, Montgomery, and Tomball. The studio is located just north of The Woodlands in Magnolia, TX. To book your newborn session, get in touch here!